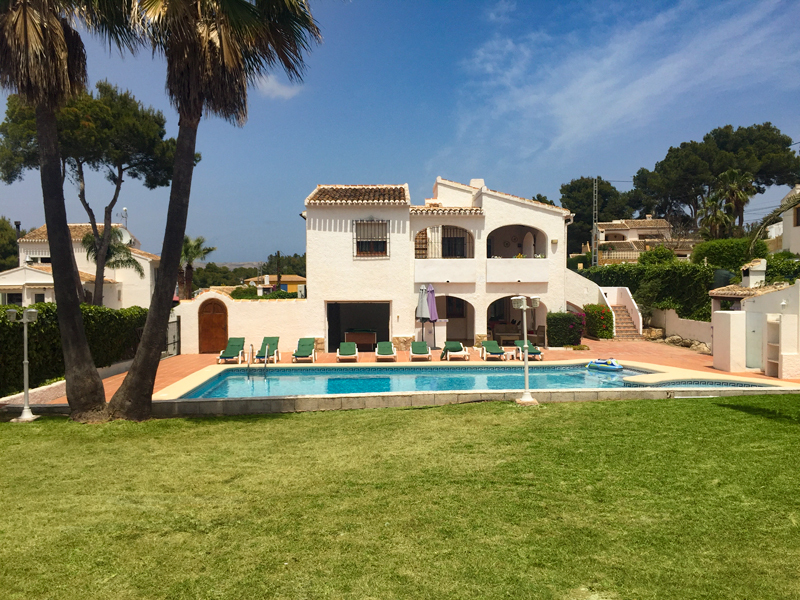 This spacious, two-story villa located in the Cap Marti area of Javea is set in enclosed grounds and, with each level being completely self-contained, provides privacy and comfort for a large group or two families wishing to holiday together. The 10 x 5m pool with roman steps is surrounded by terrace and grassed areas and has ample sun beds, an outside shower and built-in barbeque. 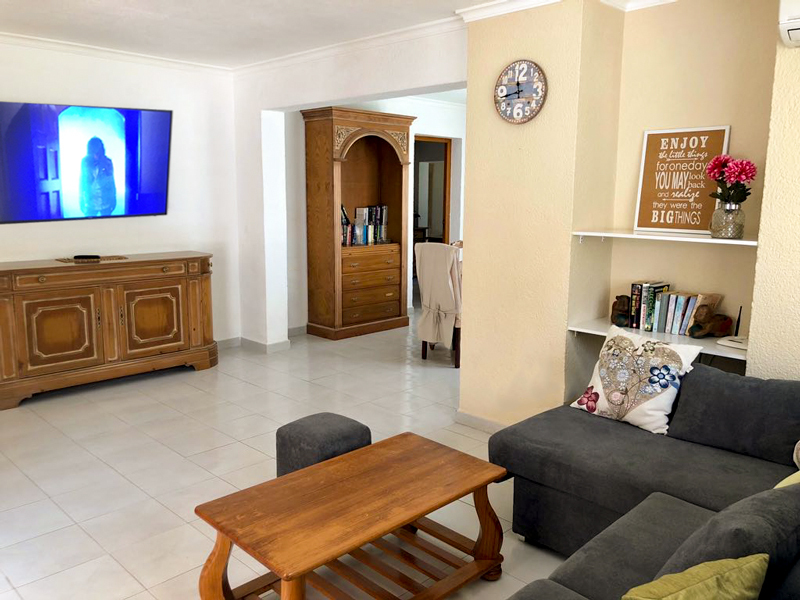 The lower level has a large covered terrace and summer kitchen and entry directly into an air-conditioned, open plan sitting / dining room with satellite television and CD player. 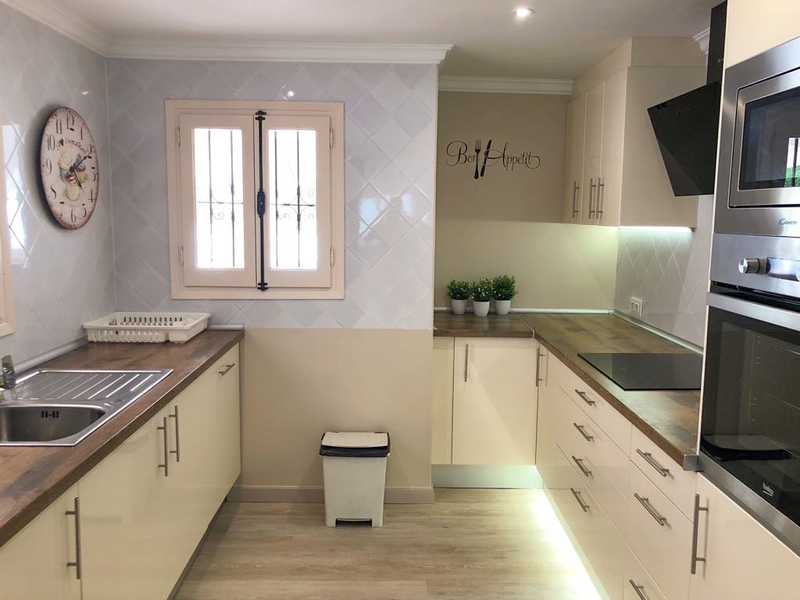 A separate kitchen is equipped with oven and hob, fridge freezer, microwave, and dishwasher. 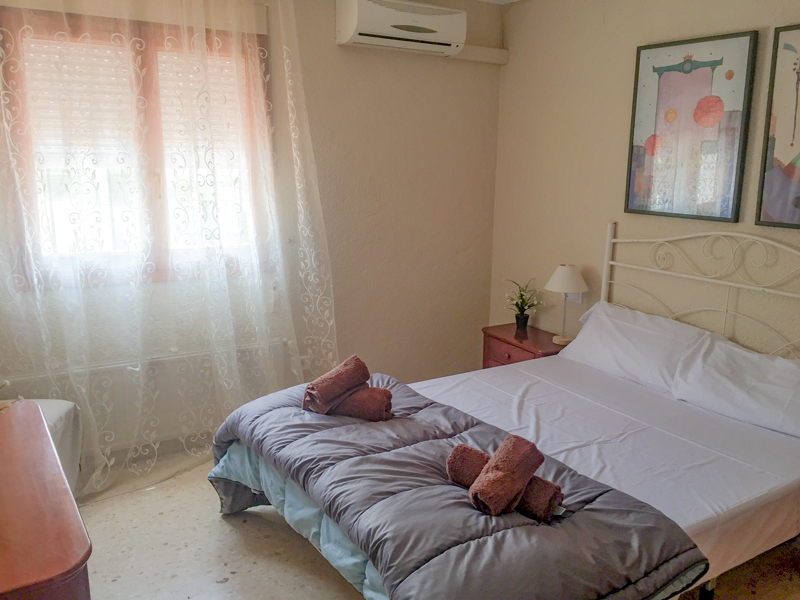 All the bedrooms have air conditioning. 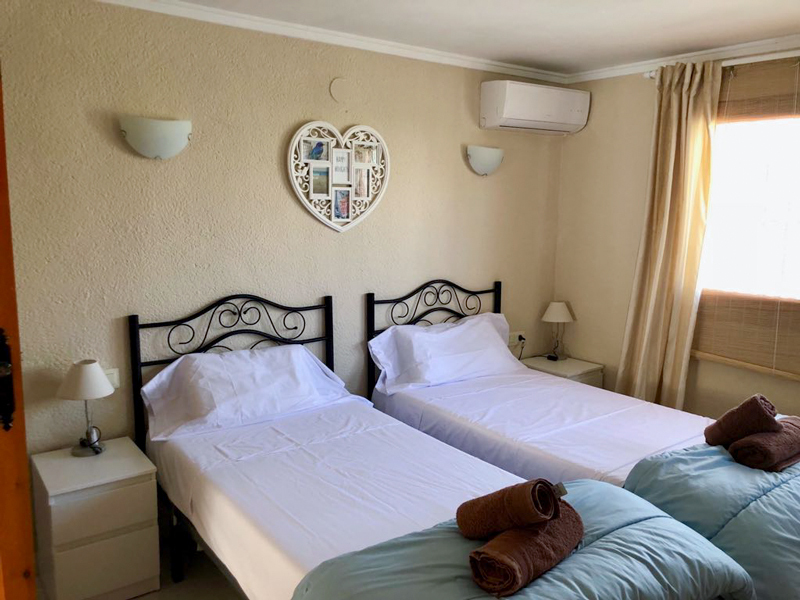 The master double bedroom to the right of the dining area has full en-suite facilities while the second twin bedroom is located to the left of the living room and has an en suite bathroom. On the upper level is a terrace with views out to the pool and garden. Entrance is directly into the air-conditioned, open plan sitting room / dining room where there is satellite television and CD player and WiFi. The kitchen is equipped with fridge freezer, oven and hob, microwave, dishwasher and washing machine. 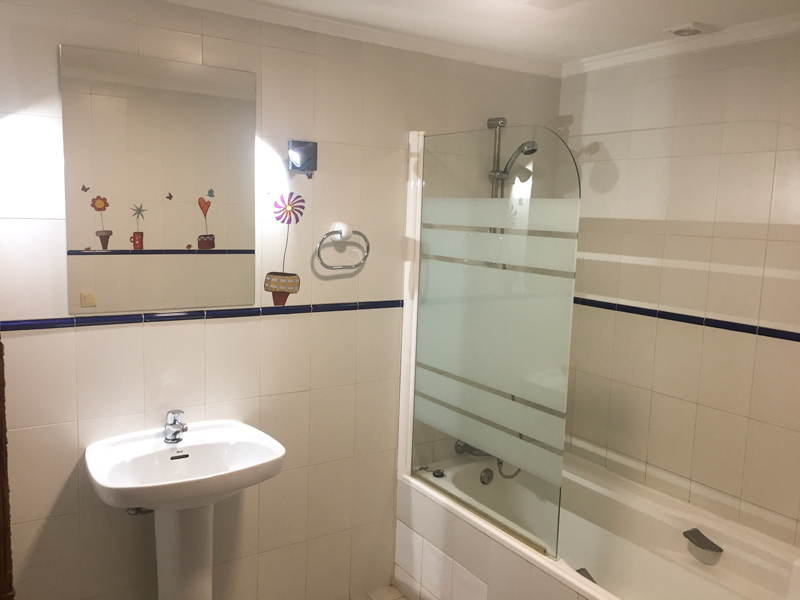 A hall from the living room leads to a double bedroom with en-suite bathroom at one end, a double bedroom, and a room with two single beds, at the other; these two bedrooms share a shower room and toilet. There are a number of restaurants and a supermarket less than one kilometer away. 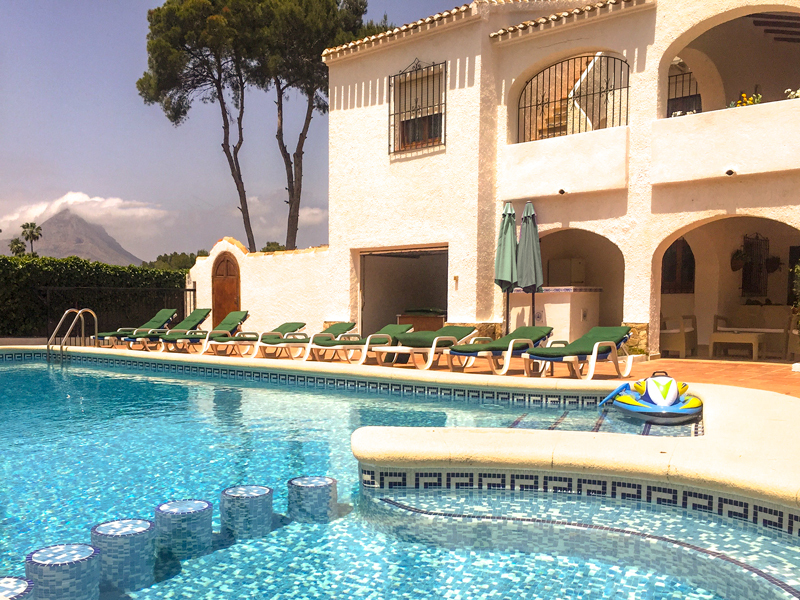 Javea town, with its blue-flagged beach, shops and restaurants, is a five-minute drive away. The beautiful scenic port area is only another couple of minutes away, while the historic old town with its traditional narrow streets and indoor and outdoor markets is close by. Extras can be added to your reservation during the booking process, or contact us directly to add an extra to your reservation. Simply provide us with a list and we will have your shopping in the villa ready for your arrival. (Maximum 20 items. Please order 1 week before arrival). 2l water, beer, cider, milk, juice, tea, coffee, sugar, bread, butter,jam. A weekly complete linen change including towels. Offered to guests staying two weeks or more. A complete linen change including towels when required. Paul and the team were on hand for the small issue of the boiler going out and within 20 mins Paul was there to make sure everything was perfect again. We had some sandy red rain that made the pool cloudy and within a day or two, they had been and jet washed the entire complex and cleaned the pool to within an inch of its life to make it sparkle one more. This was out 2nd year with Star Villas and have just booked again to return in 2019 again with them. Well done guys. Great job in making our holiday perfect. Just returned from another great holiday.wev’e been at the Simon a number of times always have a great holiday. Impressed with renovations downstairs especially new kitchen.boys loved new TV. Hope to be back next year. Just come back form a fantastic 2 weeks spent in Villa Simon. Family of 10 and we had plenty of room. 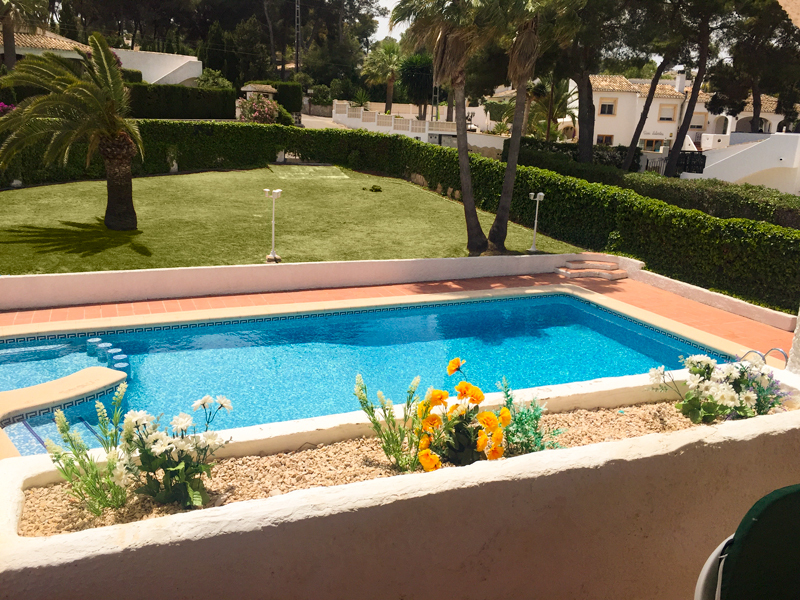 The swimming pool is lovely and big with a shallow end gradually getting deeper which is great for the kids as I have found in a lot of villas the pool is just one depth (deep). The beach is a 15 minute walk away and has plenty of restaurants and bars and nearest supermarket 10 minutes walk. A car would be helpful but definitely not needed as we managed without one just fine. Paul and Mick are absolutely lovely and are very helpful and friendly. Really hoping we can get to come back next year. We are a family 0f 10 all love Javea, been to Villa Simon same time for a number of years never disappointed. Good location children love pool. Paul at Star Villas always available if we have a problem we’ll certainly be back. Thank you Brian, Paul and the rest of your team for a wonderful family holiday at Villa Simon. The space to play and in particular the large clean swimming pool were loved by all. Javea and the beach at El Arenal are great locations. My family would love to come back. We stayed at Villa Simon in early July 2012 and had a great time. 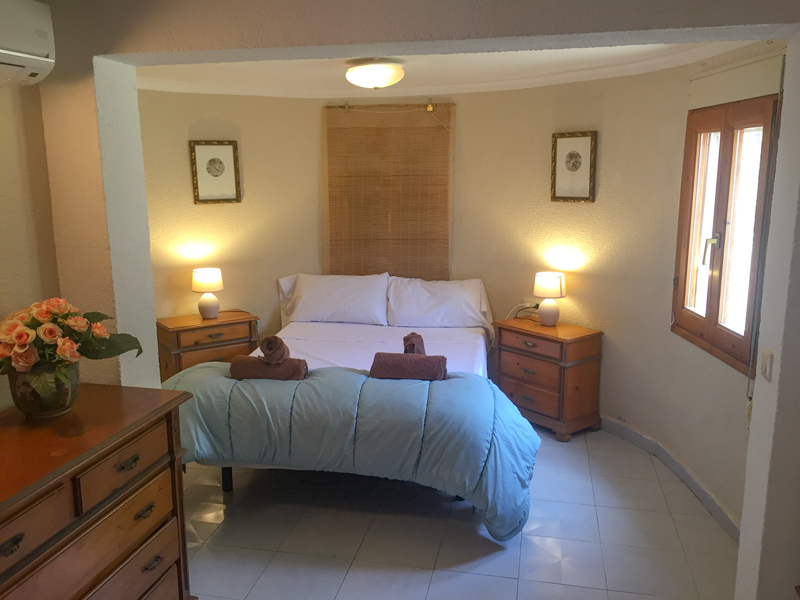 The villa was in a good location and ideal for two families to share. The pool was excellent and has lights both round the perimeter and in the pool which is fun for late swims. Brian and Paul were very helpful and even rented a wheelchair for us which made life much easier. We would have looked at going again next year but its already booked for the relevant weeks. Returned yesterday from casa Simon. An amazing relaxing holiday all round. Villa was perfect and really well equipped. Absolutely loved the outside fridge and bar and a lovely big BBQ. Second year in the run in Javea and with Star Villas and sincerely hoping for a hatrick next year!!! Give it a try – can guarantee you won’t be disappointed!!!! super villa we visited it with 6 friends and had a very good time. Great villa. Ideal for large family or group, Outside bar and fridge brilliant. Walkable to the Arenal. Had a great time here at Villa Simon. The villa was amazing- Just as the website said it would be. Lots of information left for us in the villa so had everything we needed. Weather was fantastic and we couldn\’t have asked for a more relaxing time. Will be booking again!! We have recently returned from Casa Simon last week and may i say we had a fantastic time. 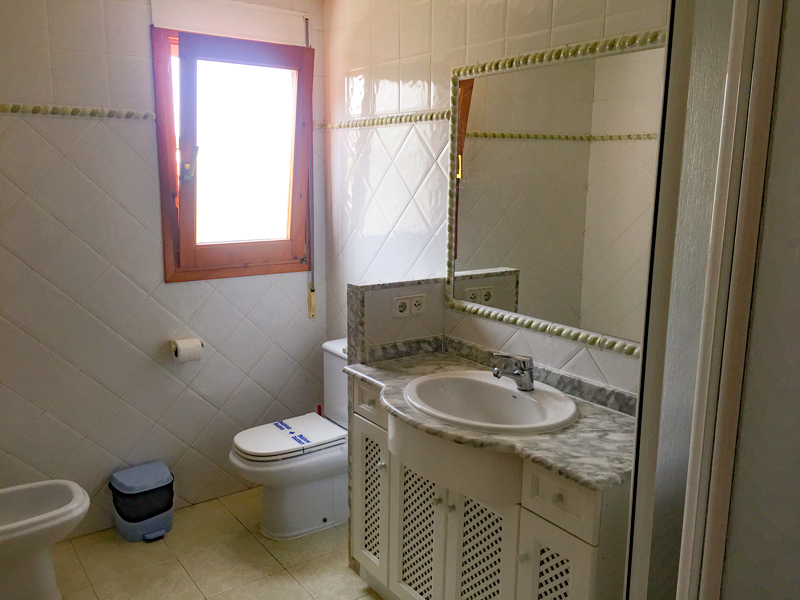 The villa was delightful and exactly as described on your website. We had a fantastic time at Villa Simon, inside and outside facilities just as described on the web. There was nine of us in total including three young children, ample loungers and children loved the pool. 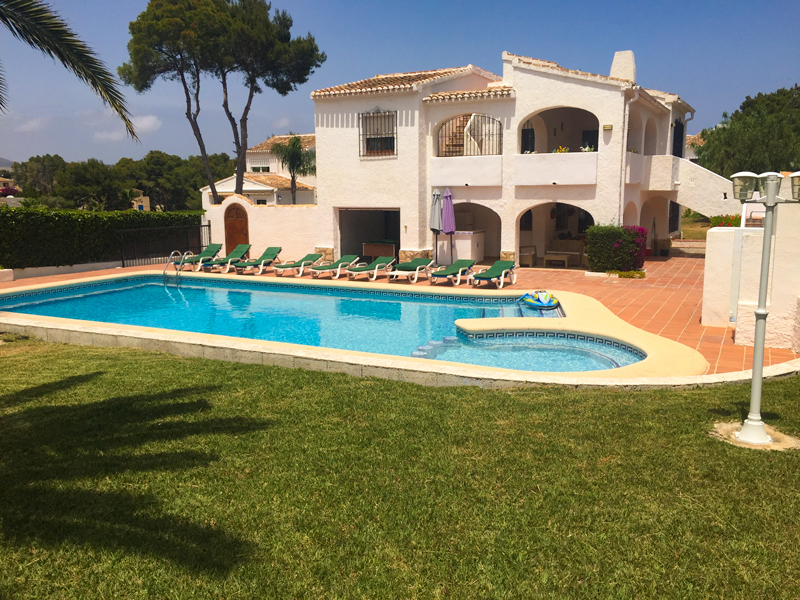 Definitely returning next year, would recommend Villa Simon and all the staff at Star Villas Javea! Thanks for making our holiday fabulous! If you wish a start date for your holiday between October and May that is not a Saturday please contact us as we may be able to arrange it.